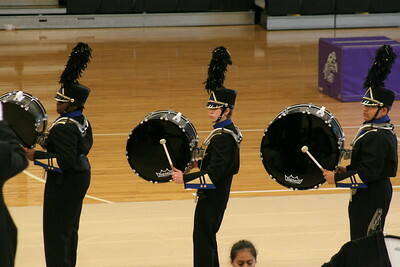 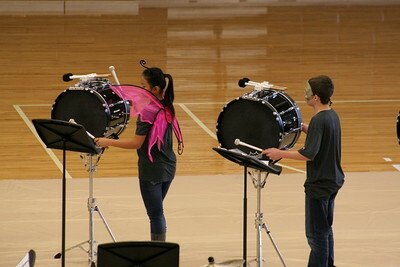 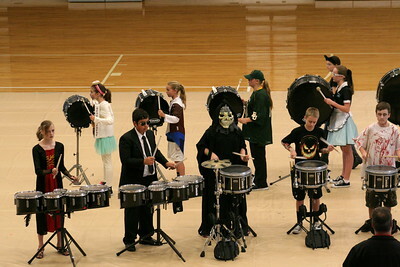 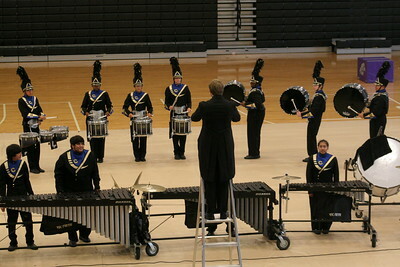 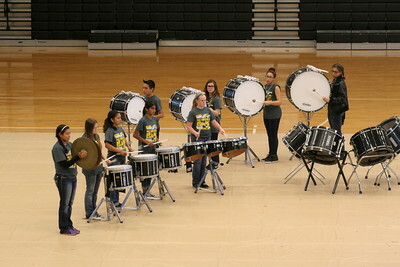 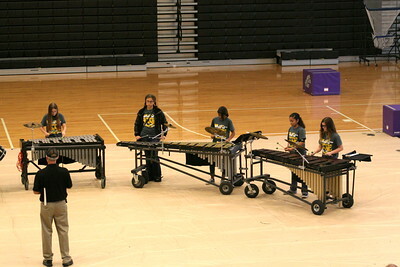 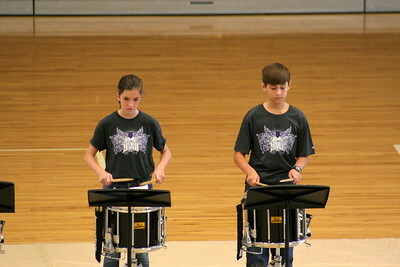 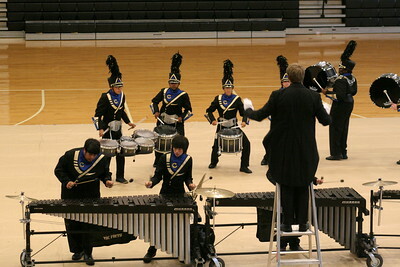 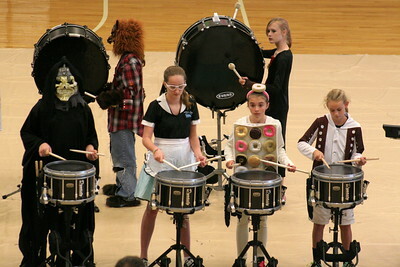 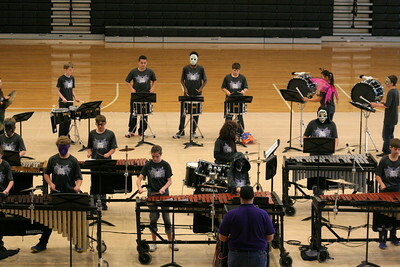 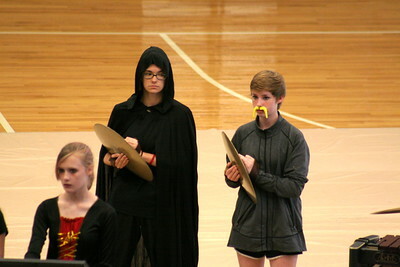 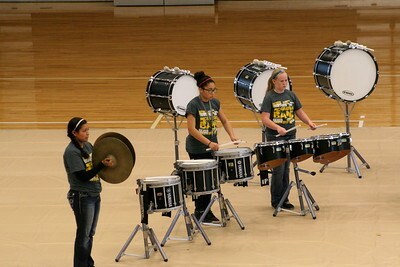 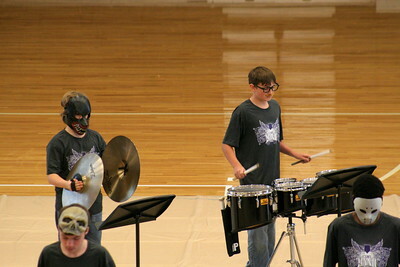 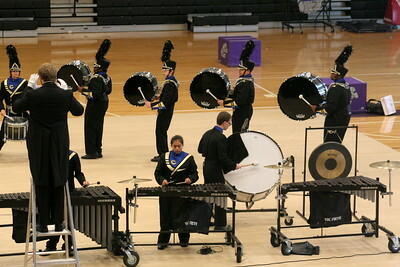 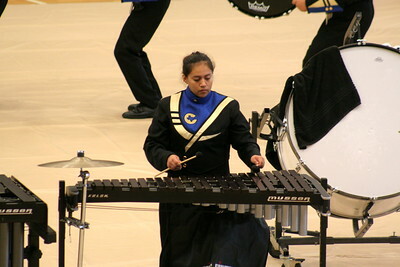 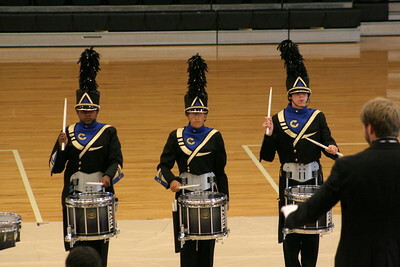 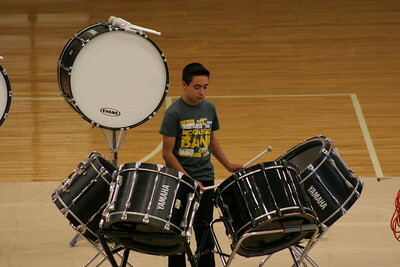 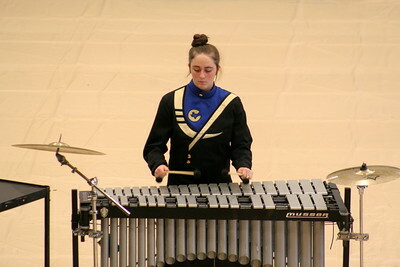 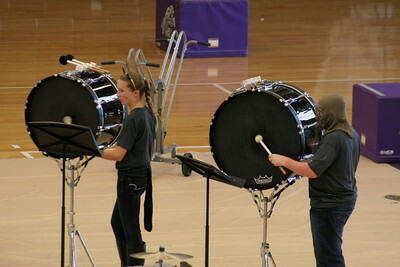 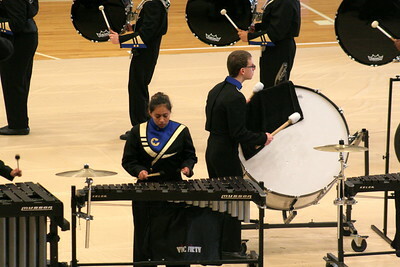 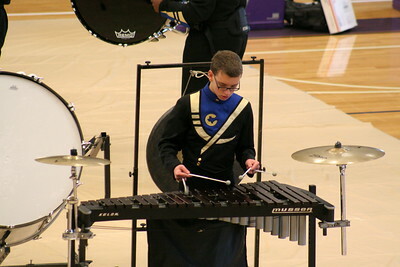 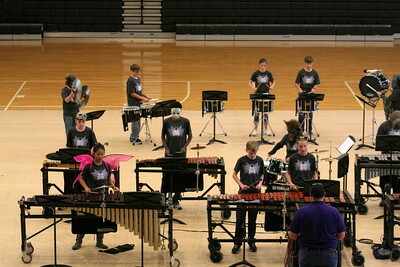 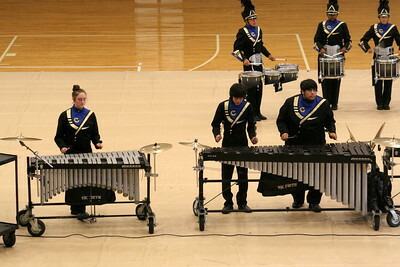 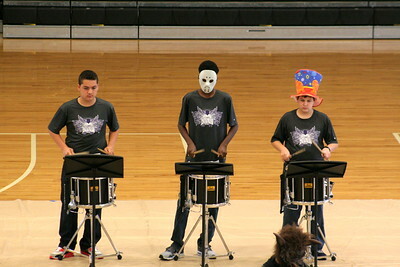 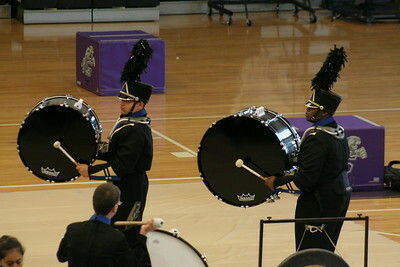 The College Station High School Band sponsored its 3rd Annual Drums Along the Brazos Drumline Contest at the CSHS Gym. 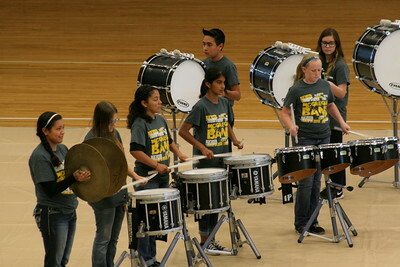 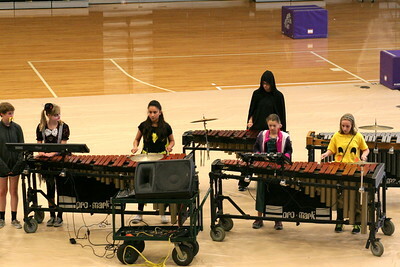 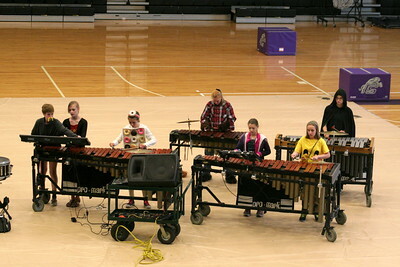 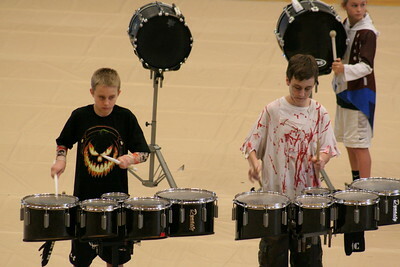 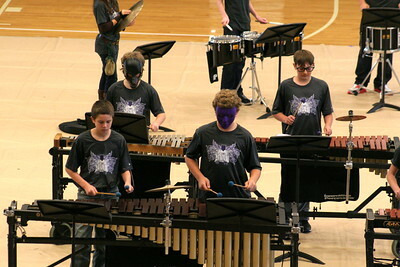 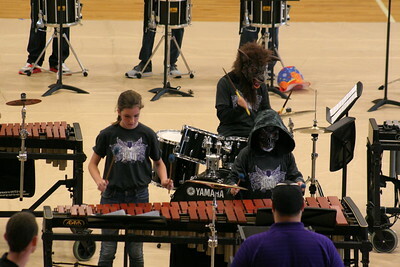 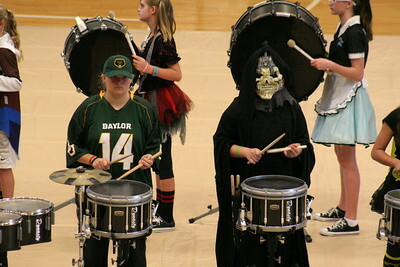 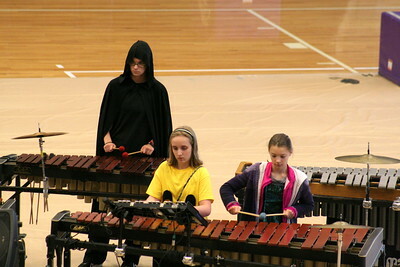 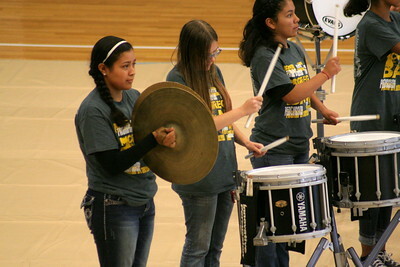 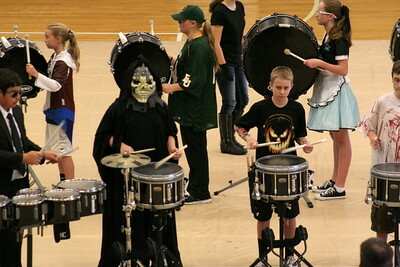 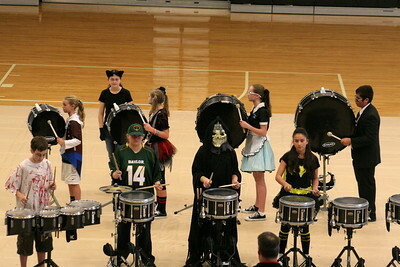 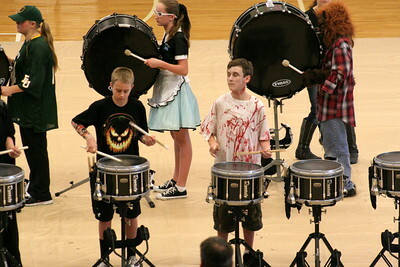 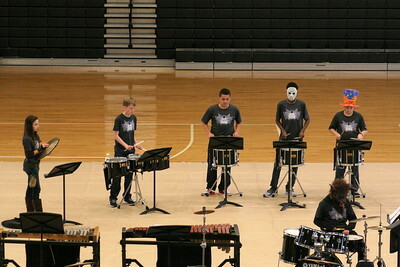 19 high school and middle school drumlines attended from all across Central Texas. 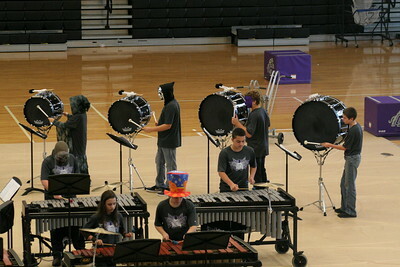 The 2015 Grand Champion was the Hutto High School Drumline.